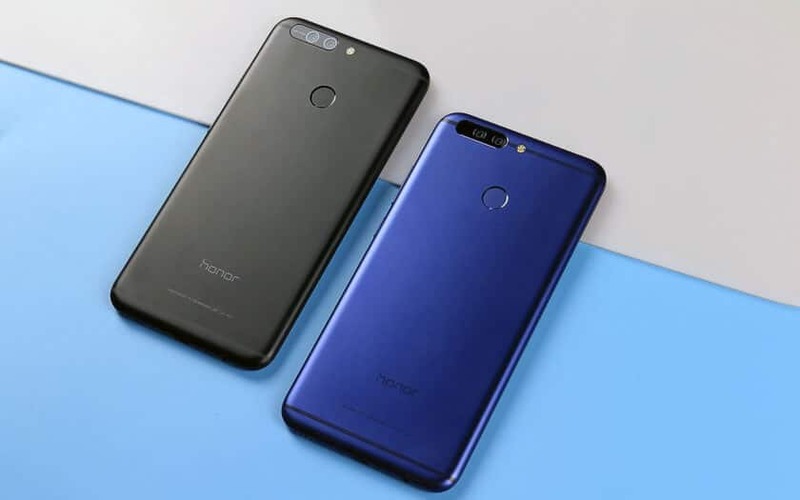 Download and Install Honor V9 Stock Firmware/ROM: Honor V9 was released in 2017, at a budget-friendly price. It comes with 5.7-inch with 1440×2560 pixels resolution display. It is packed with the 1.8GHz octa-core Kirin 960 processor with 6GB of RAM, Non-removable Li-Po 4000 mAh battery and 12 MP + 12 MP dual camera. It comes with Android 7.0 (Nougat) out of the box. If you are an owner of Honor V9 device, then you are at the right place. When we try to access the root on our device, sometimes we may end up having the bricked device which no longer starts properly or gets stuck in boot screen or boot loop or it won’t turn on completely. This is the very common issue for every Android smartphone, but it can be fixed easily by installing the Stock firmware. In this article, we will guide you how to Install Honor V9 Stock Firmware/ROM. One of the nice things regarding Honor devices is that the simple availableness of stock firmware and an easier methodology for flashing them. If just in case if your device runs in into any hard brick or dead state, you’ll be able to roll back to stock Version using their software. The factor that creates it really easy is that the procedure to flash the ROM. Flash Stock To Unbrick your Honor V9. Upgrade and Downgrade Honor V9. To fix the lag or stutter on Honor V9. This Update is only for Honor V9 device. Hope you have installed stock ROM on Honor V9. If you any issues, let us know in the comment section below.